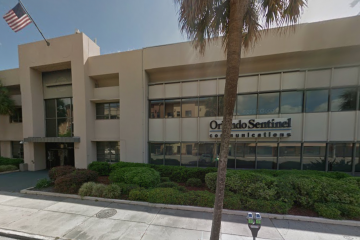 The Orlando Sentinel has moved former publisher Nancy Meyer back as publisher of the newspaper and also of the Sun Sentinel, and named Julie Anderson as editor-in-chief, ending the run of Avido Khahaifa in both positions, Tribune Publishing announced Monday morning. 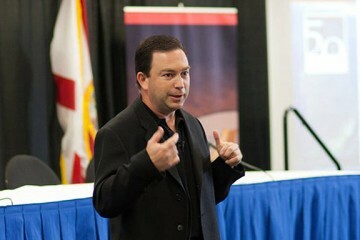 Meyer has been serving as general manager of the South Florida Sun Sentinel in Fort Lauderdale. She will now hold that post plus the publisher’s title at both papers. 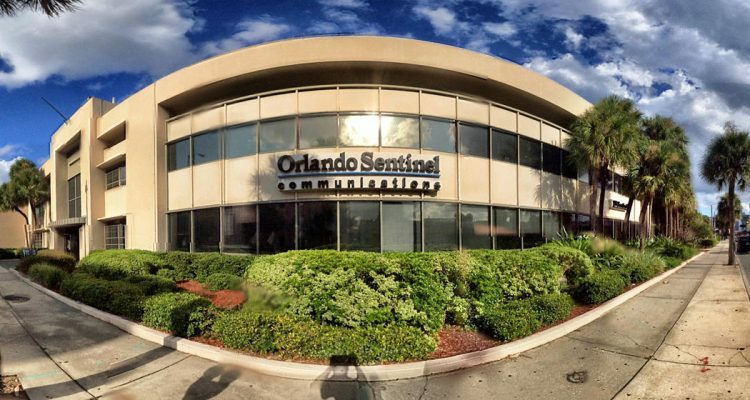 This is Meyer’s second time round as publisher of the Orlando Sentinel; she was the paper’s publisher in 2015 and ’16, before being dismissed and replaced in that position by Khahaifa. She went to work for the USA Today Network, and Tribune Publishing brought her back in March, making her general manager for the company’s Florida papers. Anderson has been serving as editor-in-chief at the Sun Sentinel since March 1, and now will hold that post at both papers. She had previously served in various executive roles, based out of Orlando, for Tribune Publishing, and before that with the Orlando Sentinel. Tribune Publishing, which owns both papers, did not indicate whether the papers would see any additional merging of operations now that they share publishers and editors-in-chief. The papers have previously shared publishers off and on for about a decade, and have merged numerous operations, though the newsroom staffs have largely remained independent and even competitive with each other. 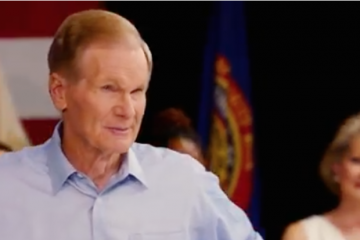 “I am confident that Nancy and Julie’s strategic leadership will boost both Florida newsrooms to serve our Central and South Florida residents while raising our profile on statewide issues. Their records of innovation in digital media will help ensure we deliver high-quality journalism in new ways for our readers,” Tim Knight, Tribune Publishing president, stated in a news release issued Monday. Khahaifa is leaving the company, according to the news release. He’d been with the company for his entire career, starting in 1984. He moved up into executive positions by 2004 in South Florida, and then in Orlando the following year when he became senior vice president and general manager. 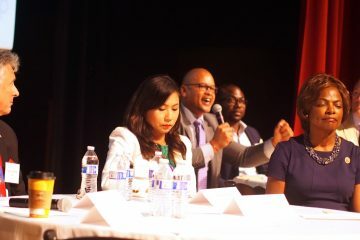 For several years when the Sentinel’s publisher was based out of Fort Lauderdale, Khahaifa served many of those functions in Orlando, becoming the paper’s editor in 2013, and then publisher, replacing Meyer, and editor-in-chief in 2016.